We build up and develop profitable and fast-growing companies from daring and prospective ideas of small and medium sized entrepreneurs. 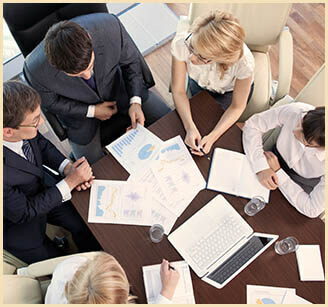 We provide capital support (we invest our funds) for setup and development of private companies. We provide know-how and experience for implementation phase of e-commerce projects. We provide logistics centre and call centre services as support service for companies doing business in e-commerce. For foreign partners we provide know-how for establishment of their business plans in Slovak market. I don’t want a lot of good investments. I want a few outstanding ones. ● Early stage projects – e.g. not implemented business plans yet. ● Ongoing projects – however with sluggish or more precisly shrinking business outcomes. ● Projects preparing for foreign markets penetration. In partnerships with foreign business entities we focus on projects with Slovak market penetration ambitions. Amount of invested funds into single projects varies between 10 000 and 100 000 EUR. We have created a fast-growing profitable company dynamically developing its products and services portfolio in 8 years with a start-up capital of 2 000 EUR. Our company has gained value of more than 1 million EUR during this period. 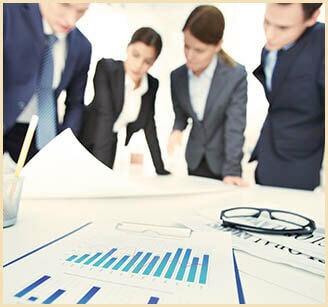 We are defined by quick and dynamic growth of the key performance indicators. 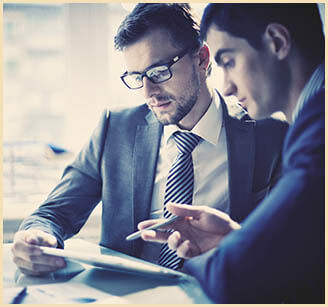 We approach every potential business partner individually and with responsible and professional appraisal of all aspects of his business plan.